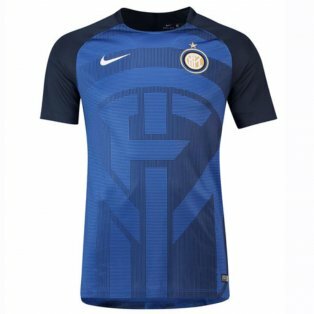 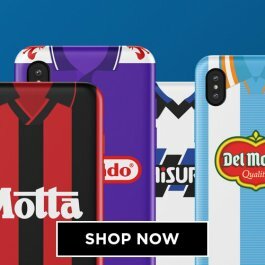 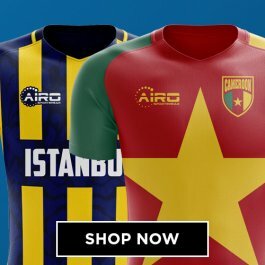 Buy the official Inter Milan Training Kit with confidence from UKSoccershop - leading suppliers of Internazionale merchandise since 2004. 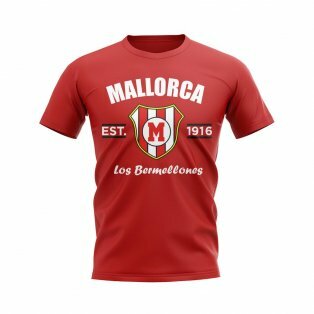 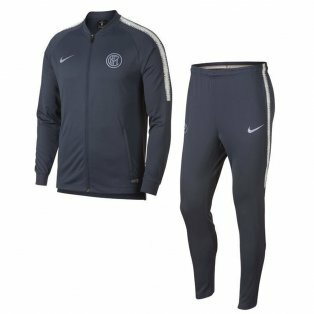 We have the full range of Inter training clothing available, including t-shirts, tracksuits, polo shirts, sweat tops, hoodies, pants, shorts and more. 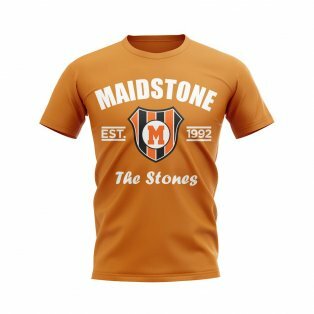 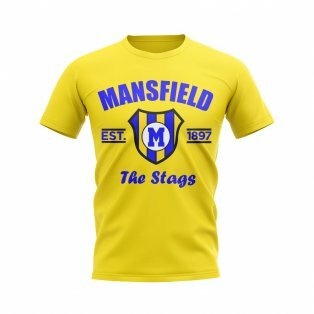 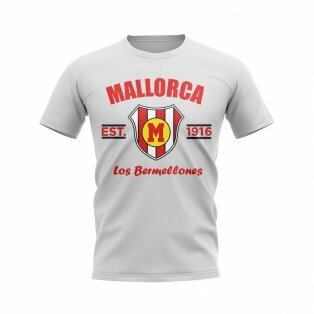 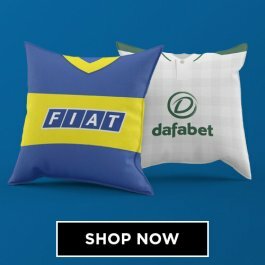 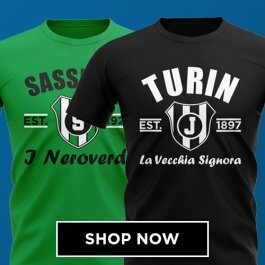 Available in multiple colours and in adult and children's sizes, we have every training, fashion and leisure item that an Inter supporter could want. 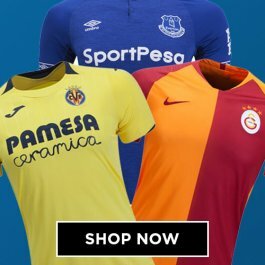 Customise our full range of training kit with your initials or squad numbers - exactly as your heros wear it while training, travelling or relaxing after practice.